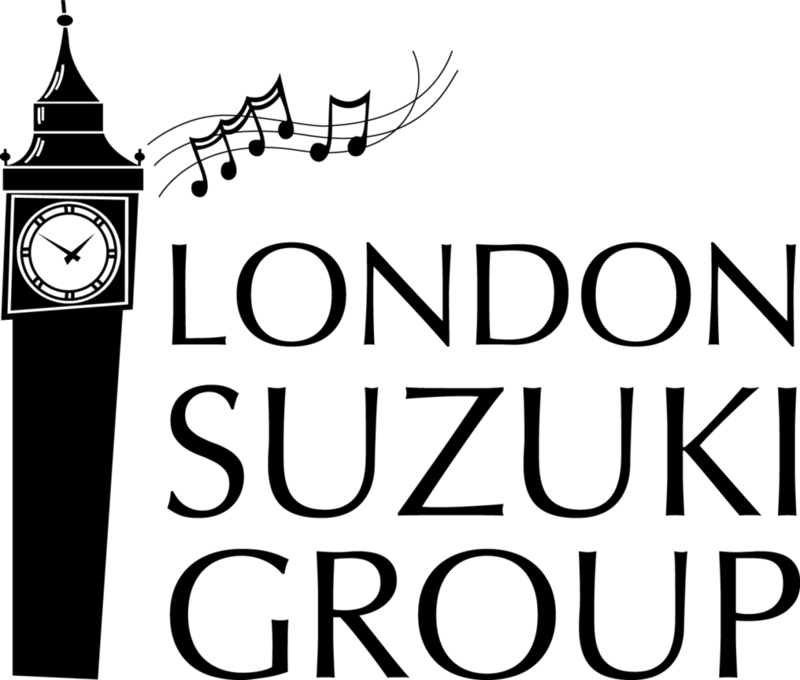 I wish to apply for a bursary for this/these student(s), to help with individual lesson fees, payable directly to the London Suzuki Group (LSG) teacher. Please give the names of children who require an emergency bursary for lessons. There is an aditional space at the bottom of the form to tell us about any additional dependants. You may be asked to show proof of these figures. Please attach supporting documents if they are helpful to the committee. Please be as accurate as possible and state actual amounts. Please state gross income from employer OR self-employment including bonuses, commission, overtime, extra jobs or pensions. This is income before tax. If a box is not relevant, please put 0. Please state all annual income from social security benefits: jobseekers allowance, income support, disability, carers allowance, housing benefit, child tax credit, working tax credit, child benefit. Please only put annual figures, not weekly or monthly. If a box is not relevant, please put 0. Please state what the other income is from. Please state all annual income from social security benefits: jobseekers allowance, income support, disability, carers allowance, housing benefit, child tax credit, working tax credit, child benefit. Please only state annual figures, not weekly or monthly. If a box is not relevant, please put 0. Please state annual income from investments and savings. If a box is not relevant, please put 0. If other, please state what the income is. Please be as accurate as possible. Please note that figures in this section are monthly. If a box is not relevant, please put 0. Please be as accurate as possible. If a box is not relevant, please put 0. Please note that file formats accepted are pdf, Word or Excel only. JPG files will not be accepted. Please describe how your circumstances have either remained the same or changed since last year, if they have. Please add details of your family situation, income, employment status. If you are a new applicant, please put "not applicable" in the box. You can upload a word document or pdf of your supporting statement if you prefer. Please add anything you feel will support your application for a bursary with the LSG. This could include reasons why you feel your child benefits from (or will benefit from) learning the Suzuki Method, why you want to be involved with Suzuki and what your level of commitment is/will be to the work involved. Please feel free to add any other information you feel may be appropriate to support your application. All the information provided in this form will be treated as confidential and will be reviewed solely by the Bursary Committee. Please print a copy of the form for your records before pressing the submit button.